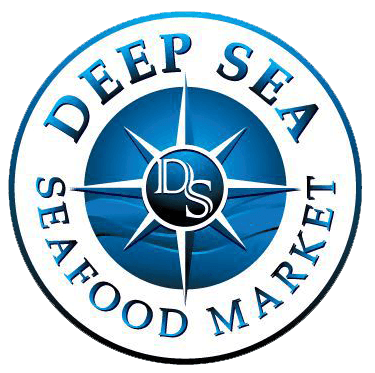 Deep Sea Seafood Market specializes in providing the very best fresh fish, seafood and shellfish. Our fish and seafood come from the best ports from all over the world not just the Carolina's. We get Salmon from Scotland, Halibut from Alaska, Scallops from New Bedford, Mass, Wild Caught Gulf Shrimp and much more. EAT ME "1 slice" R.